I have some bad news. You are very likely to face cold call objections on just about every call that you make. 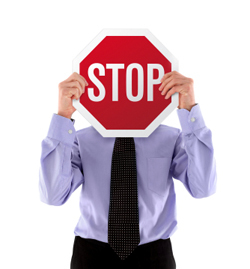 Objections are like stop signs that the prospect will hold up to try to take the call in a direction of their choosing. And if you have called someone unexpectedly and appear to possibly be trying to sell something, the direction of their choosing will likely be to bring the call to an end. The good news is that there are really only between five to ten cold call objections that you will consistently face again and again while cold calling. This is good as that is actually a pretty short list making it fairly easy to identify the anticipated objections and develop a strategy for how to get around them. We have an ebook that will not only help guide you to figuring out the objections to prepare for, we will also teach you some logic for how to respond. We will provide a 4 step process for you to go through that will help you to look like a pro athlete that has prepared thoroughly for the competition and knows exactly how to handle and beat them. 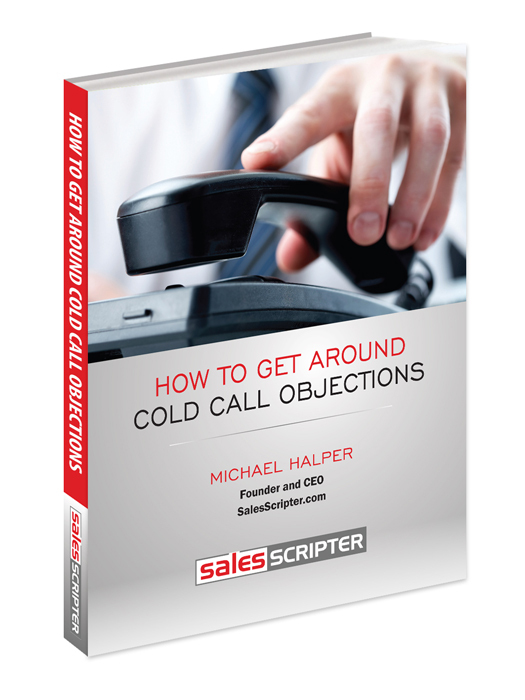 Simply click the image below to get your copy of our How to Get Around Cold Call Objections ebook.